The Healing Garden Day Spa is the premier choice in the Snoqualmie Valley for Massage Therapy, Waxing and Skin Care services. Our reputable practitioners train extensively in their specific areas of expertise to deliver the Healing Garden signature experience. While each brings a varied background, every practitioner possesses superior assessment and evaluation skills and practices with the utmost attention to detail. As owner and founder of The Healing Garden, Heather realized her dream of providing a welcoming and restorative retreat with a strong focus on massage and skin care excellence. Her practice takes the whole person into consideration: body, mind and spirit. Awarded "Best Massage Therapist of the Snoqualmie Valley” in the Valley Record since 2009, Heather is a talented and experienced body worker with a genuine commitment to health and wellness. 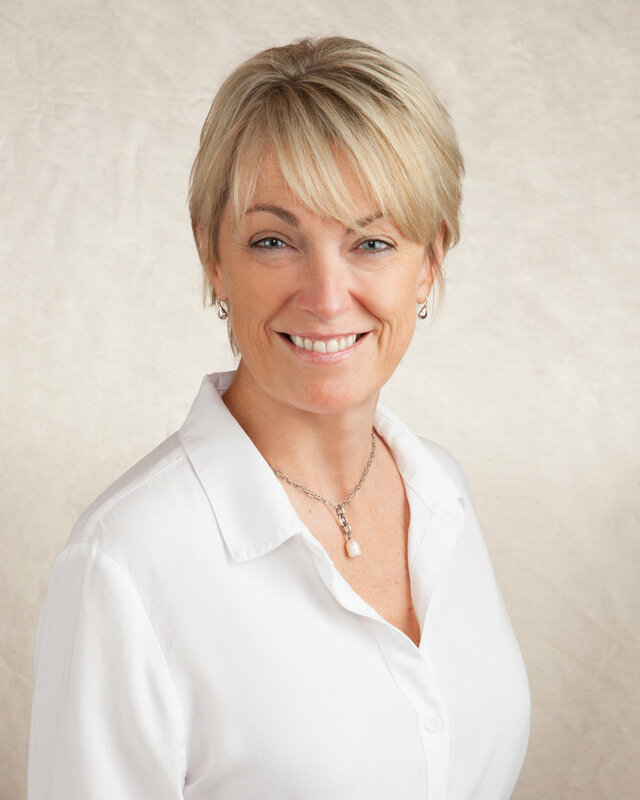 Combining her sensitive, intuitive approach with 13 years of experience and extensive training from the esteemed Brian Utting School of Massage, Heather delivers a client-centered experience that addresses individual needs and exceeds expectations. Specializing in Intuitive Integrative Therapeutic Massage, Deep Tissue, Myofascial Release, Injury Treatment, Swedish Relaxation, Intraoral Therapy, Pregnancy Massage, Cupping, and Sports Massage, Heather exemplifies the warm, welcoming and professional qualities treasured at The Healing Garden. A Licensed Massage Therapist with a full roster of specialty certifications, Tanya draws on her years of professional experience as a Certified Athletic Trainer, Certified Strength and Conditioning Specialist, and as a Physical Therapy Assistant. 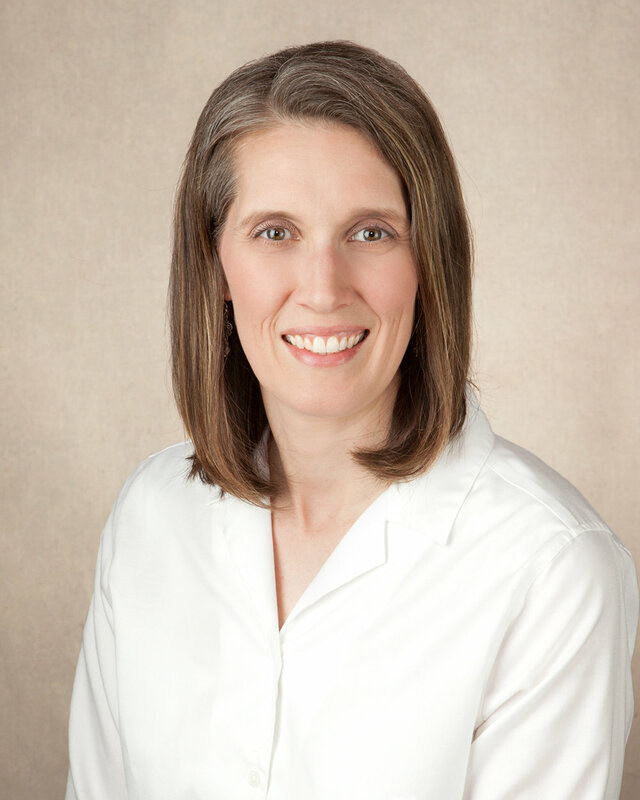 She brings her broad knowledge of anatomy and physiology to her specialty practice. A graduate of Bellevue Massage School and Brigham Young University with a degree in Athletic Training, Tanya works with the client to achieve their individual health and fitness goals, an ideal choice for anyone dealing with injury recovery and for those who want to reduce their risk of sports injury to stay at the top of their game. Specializing in Deep Tissue, Treatment and Sports Massage, Passive Stretching Techniques, Myofascial Release, Relaxing Swedish, Hot Stone, Massage Cupping and Pregnancy Massage. Cindy believes in the profound healing power of massage. She takes care to treat her clients as whole beings, not just a collection of symptoms. An expert in Relaxing Swedish Massage, Deep Tissue and Acupressure, Cindy brings 26 years of massage mastery with her to The Healing Garden. 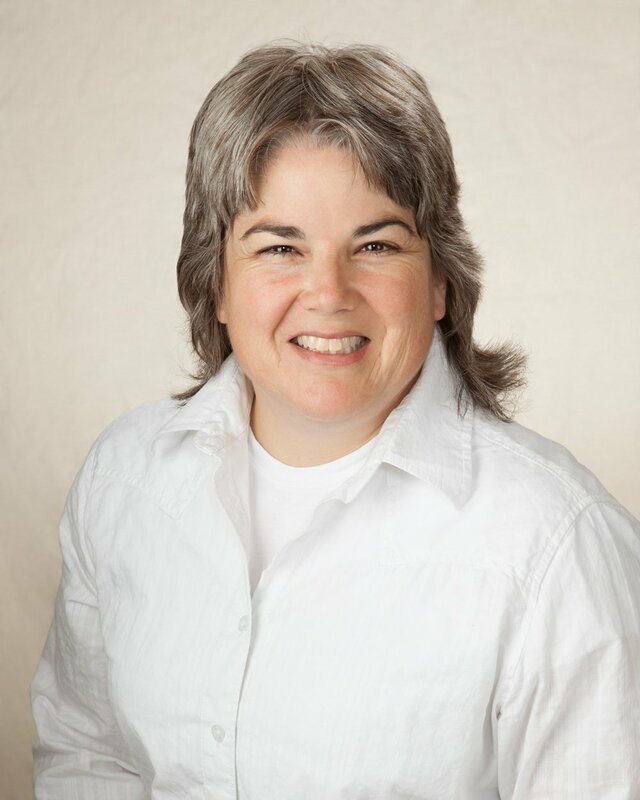 A graduate of the well-established Bellevue School of Massage, she continues to enhance her education with multiple massage modalities as well as Energy Work, Aromatherapy and Nutritional Testing. Cindy also specializes in the delightful Polynesian art of Lomi Lomi Massage, Deep Tissue, Pregnancy Massage, Sports Massage and Reiki energy work. Whether you need deep work or a relaxing transformative experience, we invite you to experience her massage expertise for yourself. A passionate proponent of whole body wellness, Jasmin’s core philosophy begins with the belief that our bodies can heal themselves if given the opportunity to rest and reset. In that effort, she has perfected a signature Deep Swedish Massage. Clients enjoy passive stretching and movement of their joints, as well as myofascial techniques to induce deep release. The resulting relaxation penetrates body and mind, while allowing her to expertly treat your muscle and postural challenges. Also comfortable delivering a prenatal, sports or relaxing hot stone massage, Jasmin has fine-tuned her treatment abilities with several years practice in a medical chiropractic setting. As a former top graduate of the highly-regarded Cortiva Institute in Seattle, she was invited to return as an instructor, where she continues today, teaching student therapists the art of massage. A graduate of the well-respected Euro Institute, our Licensed Esthetician is a great fit with The Healing Garden philosophy and style with an emphasis on healthy beauty and radiant skin care. Neesa is extensively educated in the Glo Skin Beauty product line and provides a wide range of professional treatments that can be combined with homecare products to deliver transformative results. Whether you’re receiving a rejuvenating and relaxing facial or personal hair removal, you’ll find Neesa to be considerate, knowledgeable and very attentive to your skin care needs. She expertly matches individual skin types with the appropriate service and professional products to deliver a personalized prescription for healthy, beautiful skin. Neesa is also skilled and certified in facial Manual Lymphatic Drainage, Microdermabrasion, Peels and Spa Body Works and can expertly address any unique skin care issues. Alana is our warm and welcoming front desk presence at The Healing Garden. It’s her smile that greets you and her cheerful voice on the phone that can capably answer all your questions about services and products when you call. Alana’s goal is to make your Healing Garden experience the best it can be. Feel free to reach out should you have questions or need assistance with making an appointment.